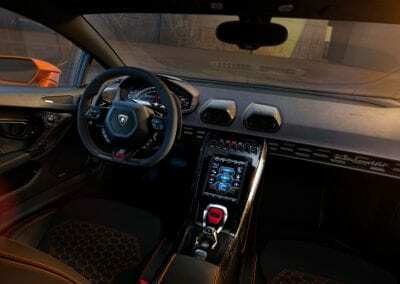 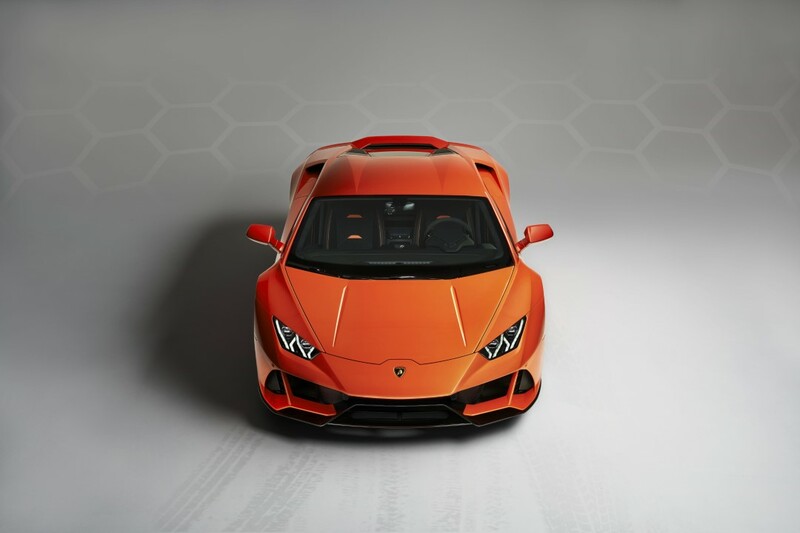 If the Lamborghini Huracan is the car you most desire then you’ve got more on your plate all of a sudden! 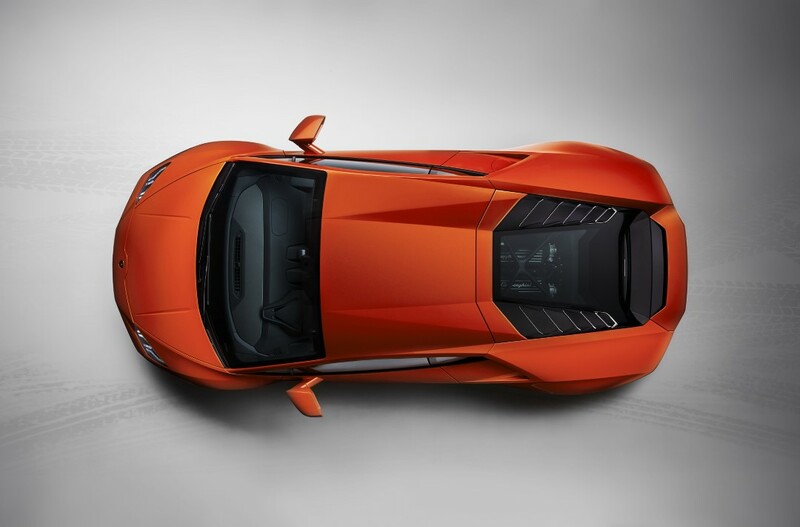 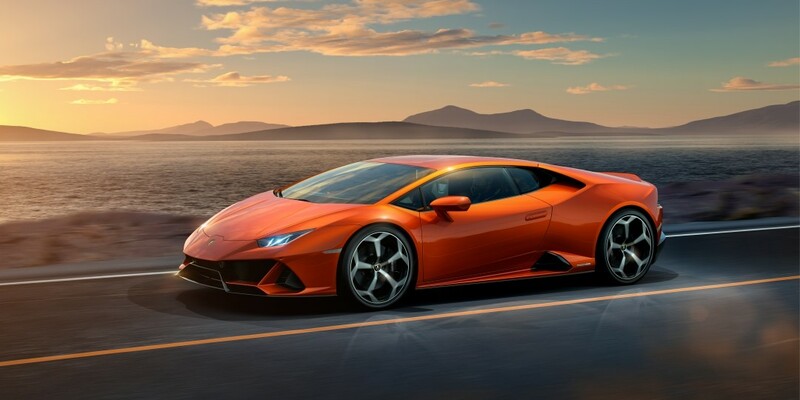 Allow us to introduce the new Lamborghini Huracan Evo, the latest incarnation of one of the greatest supercars of all. 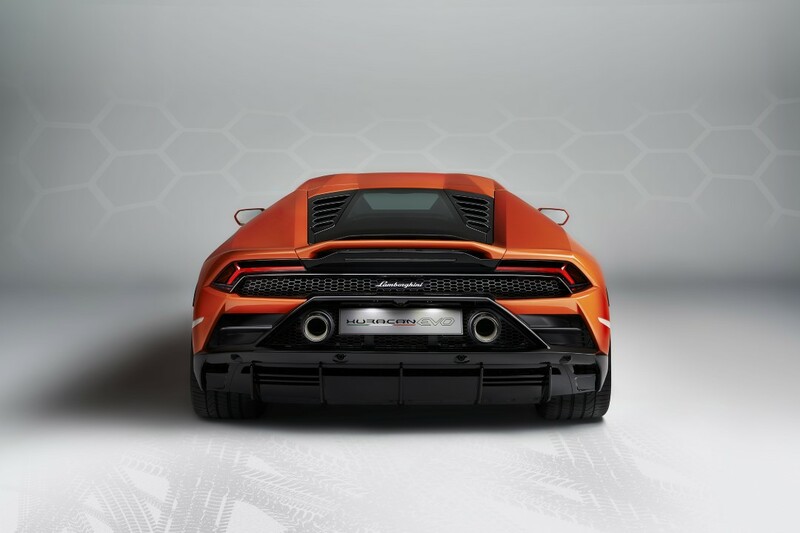 Powered by the stunning and proven 640bhp V10 engine from the Huracan Performante, the new model is endowed with improved aerodynamics and is the first Lamborghini to involve predictive logic, this being provided by the Lamborghini Vehicle Dynamics Control System (LDVI) which, combined with all-wheel drive and steering, means astonishing handling intended to set the standard. 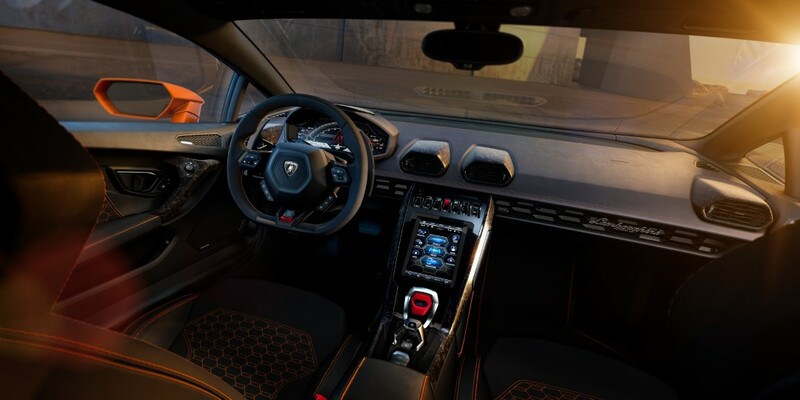 Inside is a luxurious place to be and also features a new infotainment system, a fully-integrated system that includes navigation, sound, video and interaction with mobile devices. 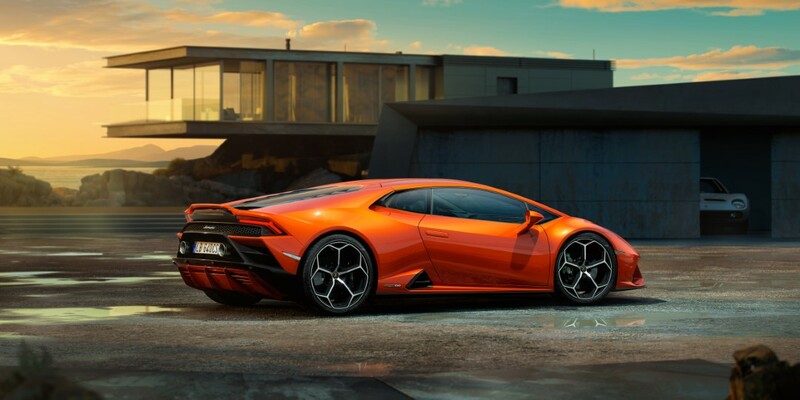 This is a car that promises to deliver a driving experience like no other. For many, the most interesting aspect of the new car is the LDVI – the dynamics control system – which sits at the heart of the Huracan Evo. 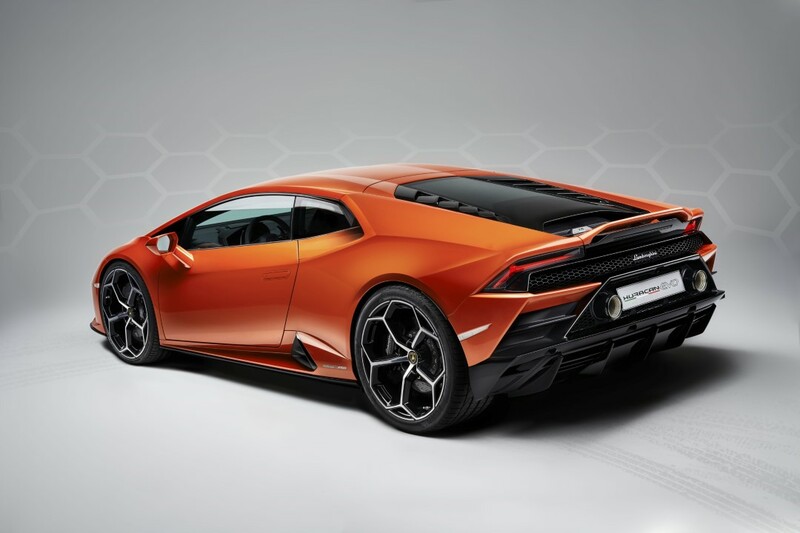 This innovative feature is a first for Lamborghini, and effectively acts as a central processing system for the cars dynamic responses. 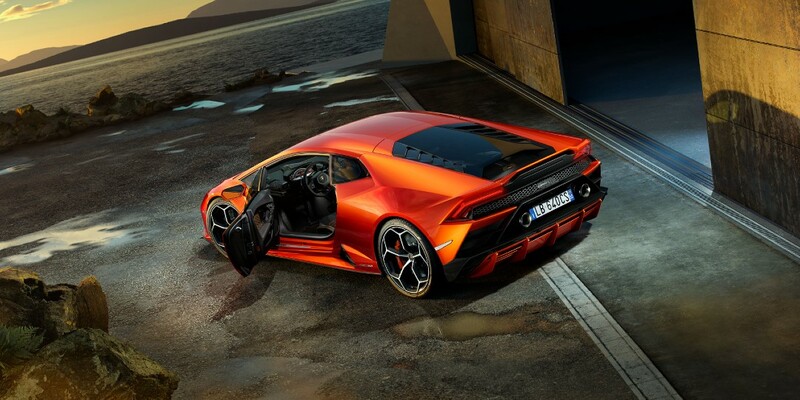 The central processor works with the four wheel steering and all wheel drive to provide the very best in on the road responses, and to allow the driver to react more readily with precision and feel. 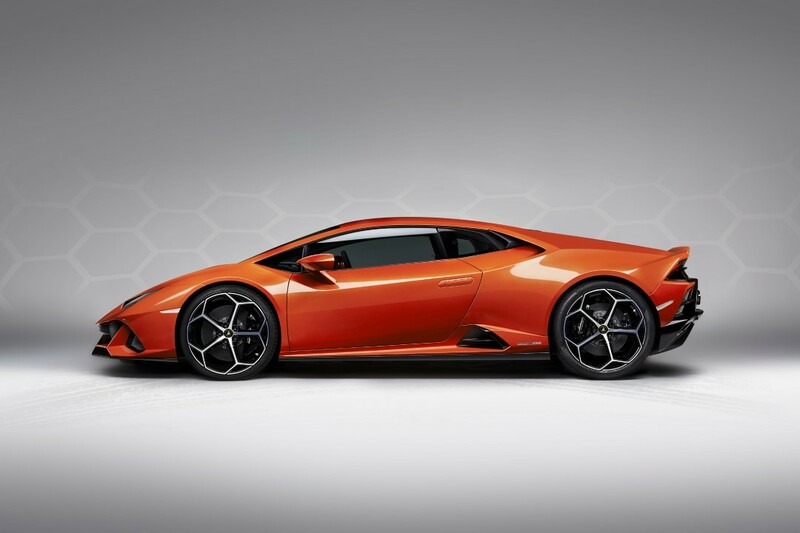 The system involves a series of gyroscopes, accelerators and outright computer wizardry that is designed to enhance the driving experience. 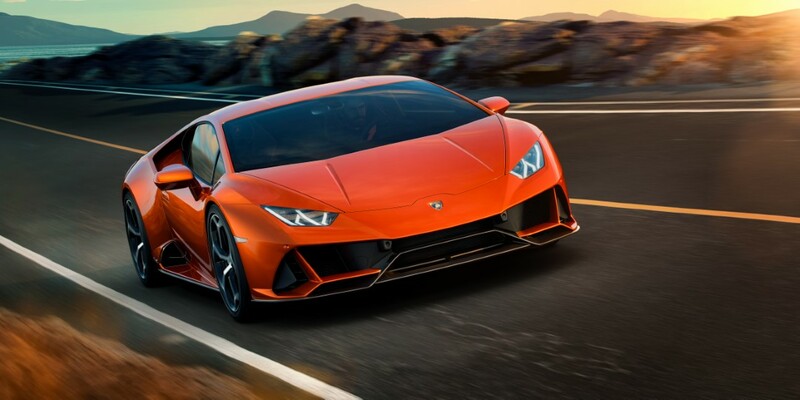 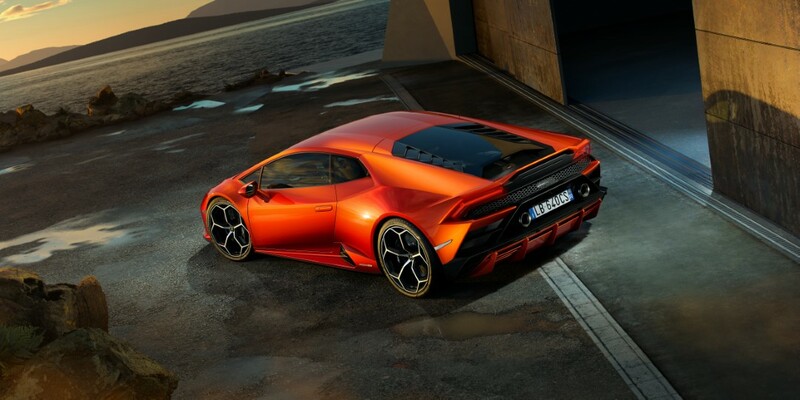 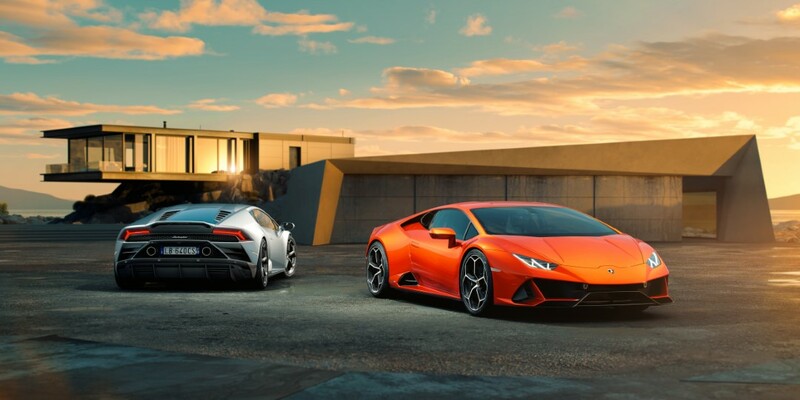 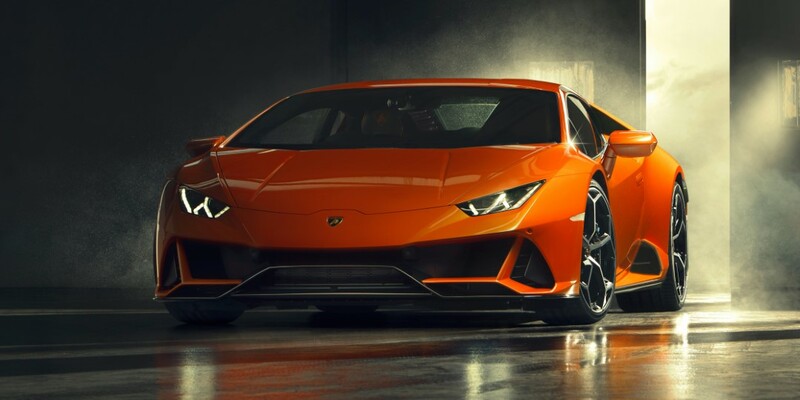 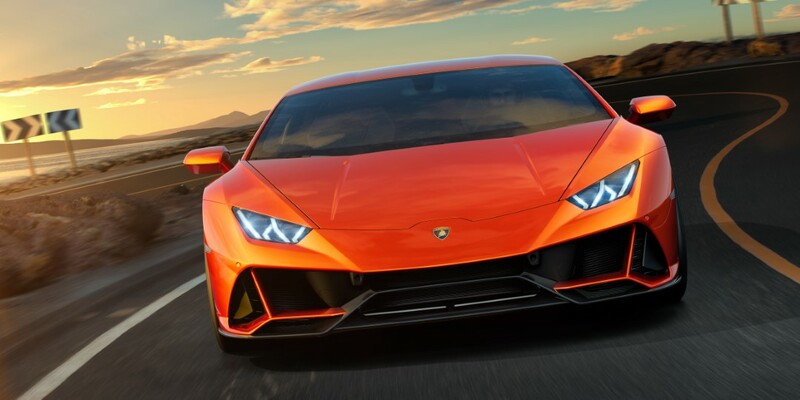 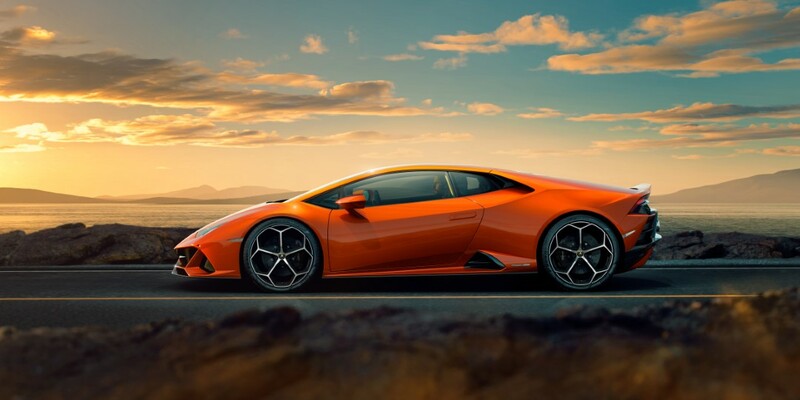 Aerodynamic efficiency has been improved by the expert designers at the factory, with the new Huracan featuring redesigned front and rear end aero aids that give fantastic stability, and are informed and inspired by the successful racing version of the Huracan. 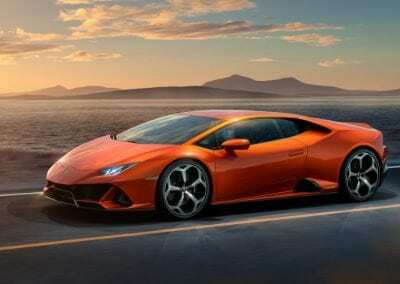 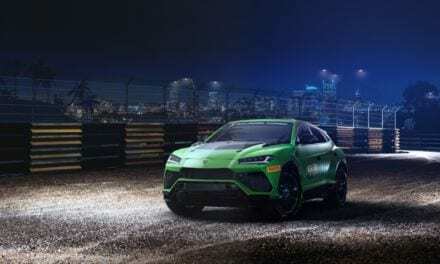 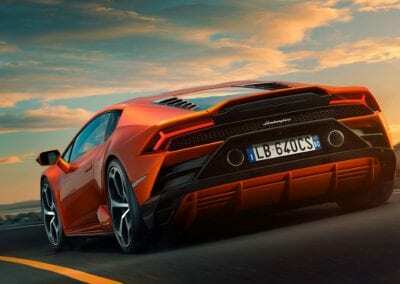 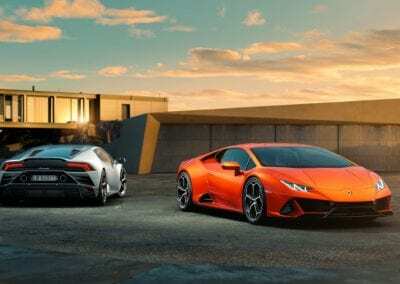 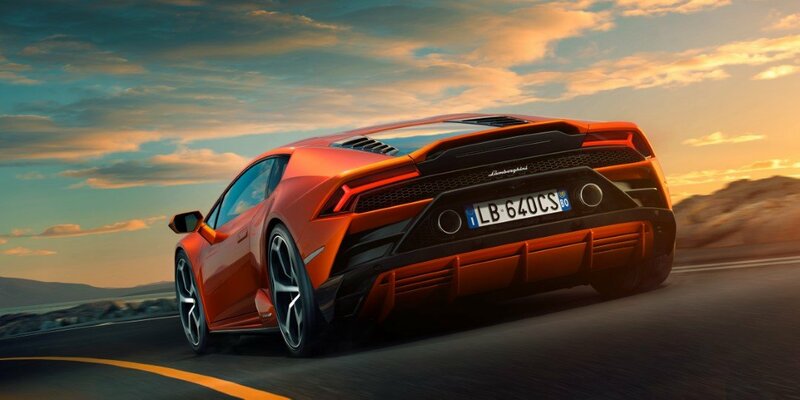 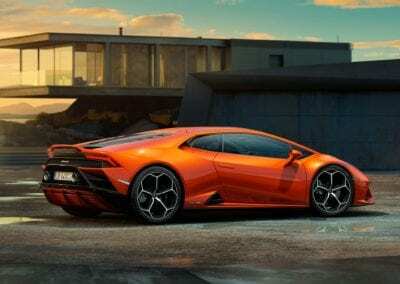 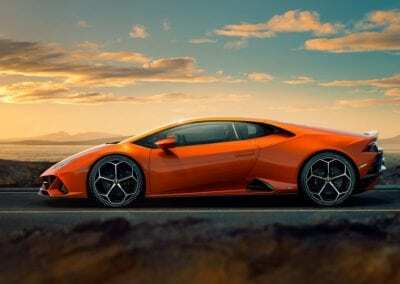 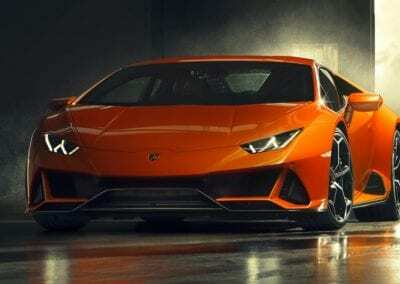 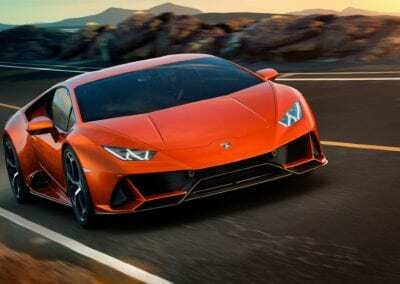 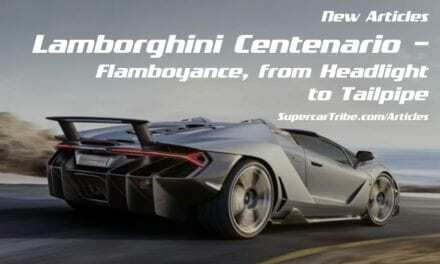 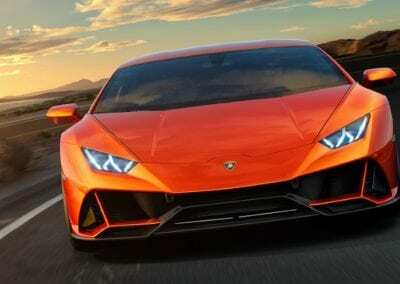 It is expected the first deliveries of the Lamborghini Huracan Evo will be made in Spring, 2019. 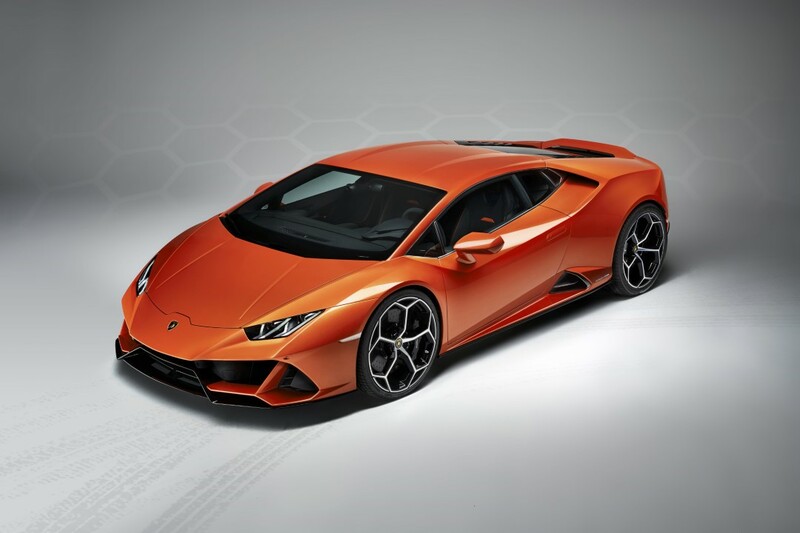 List price in the UK is around £165,000. 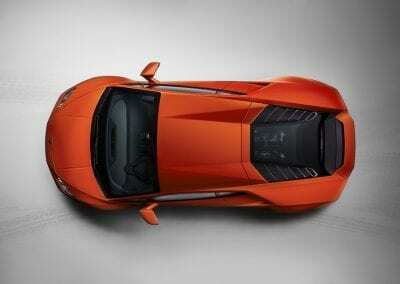 New Ferrari Targa-Top Model on the Horizon?